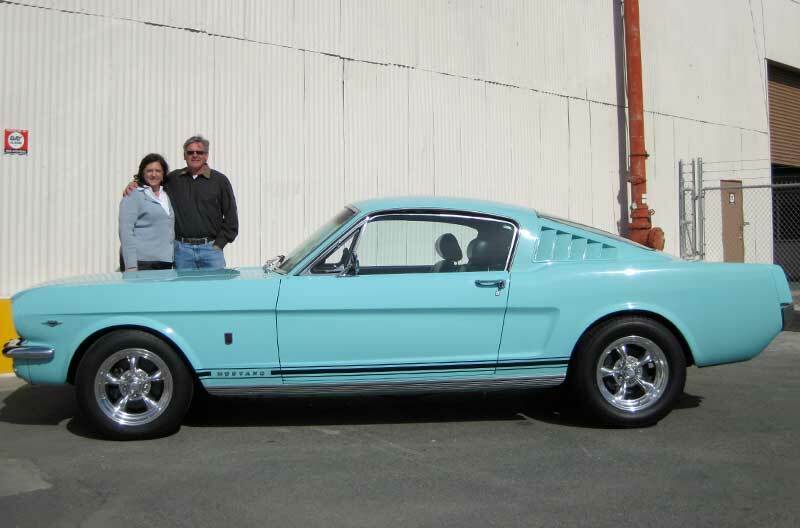 We are the Premier Facility for Indoor RV Storage, Indoor Boat Storage and Indoor Classic Car Storage. Call us at (925) 826-7600 today. We Are Your Secure Facility for Safe Storage of your Recreational Vehicles. You have found the finest Indoor Storage facility for your RV, Motorhome, 5th Wheel, Trailer, Boat and Car. We have over 100,000 square feet of indoor storage space, which is fully secured, gated, and outfitted with cameras, lasers, alarms and motion detectors. Storing your recreational vehicles indoors is the best way to preserve the value of your asset. As experienced RV and Boat owners we take great pride in securing and adding value to your vehicle. We wash and hand dry all vehicles, check your tires, and charge your batteries when needed every time you return your recreational vehicle to us—all included in our pricing. As a customer, we also offer you additional services as requested such as detailing, propane and battery service. Premier Indoor RV and Boat Storage is our primary goal. Yet, as a customer you will discover we offer so much more. Essential maintenance and minor RV and Boat repair is offered to save you time and expense for trouble free travel. Check out our Basic, Maintenance and Upgrade Services so your vehicle or boat is ready to go when you are. Also a range of trusted independent experts are selected to provide additional services on-site and off-site. All are designed to treat your RV Motorhome, 5th Wheel, Trailer, Boat or Classic Car as if it were our own. Have questions about indoor rv and boat storage? Call (925) 826-7600 or click the button below to inquire online. Indoor storage for your RV, Boat or Car is one of the best decisions you can make to preserve your asset. We invite you to come and take a no obligation tour of our facility to see how we take care of our existing client's recreational vehicles. Our all-indoor secure state-of-the-art rv storage facility can handle every size RV, Motorhome, 5th Wheel and Travel Trailer. Wide, high, 18’ entry bay doors, and ample turn-around space for both large and smaller Boats. Drop it off; we take care of the rest. "The building is very secure, it's clean and spacious. I love the fact that all I have to do is call and my coach will be "staged" out front, washed and tire pressures right where I asked for... ready for us to take off on our next great adventure!" "Bay Indoor RV & Boat Storage IS that place! So glad we found them! Tom and Kathy are very friendly and take great pride in providing their customers with that extra care for your Boat or RV. " Complete the form below and we will contact you about storing your vehicle. Bay Indoor RV and Boat Storage better protects your RV, Boat or Car from sun, dirt, weather elements, vandals, theft, pests, and birds. 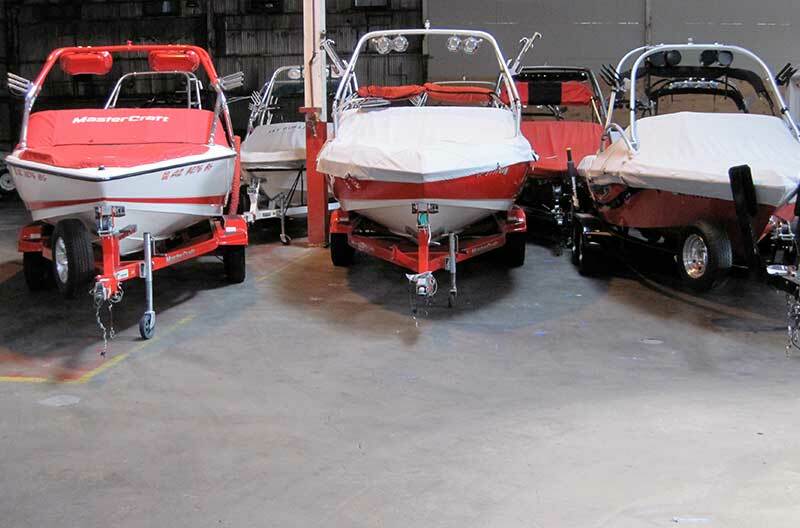 Bay Indoor RV and Boat storage features valet parking for Indoor RV Storage and Boat Storage. When you want to enjoy your rig simply call or email ahead of pick up time (we appreciate a day ahead). We will then transport your RV or Boat to our secured “staging area” yard where you can pick it up at your convenience. The facility is fully alarmed and is protected with a recorded camera surveillance system and beaming motion detection. Our secure “staging area” yard features a keypad electronic gate, lights and 24/7 recorded security cameras. 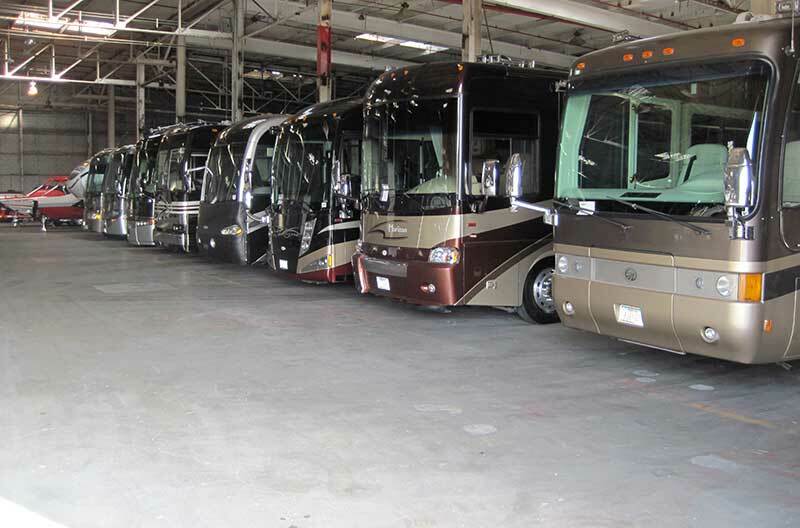 Our HUGE facility with 18′ high doors and over 25′ high ceilings can accommodate the largest RV, 5th Wheel or Boat. Providing premium, safe and secure Indoor RV Storage, Indoor Boat Storage and Indoor Classic Car Storage for San Francisco Bay Area "client" cities including Antioch CA, Pittsburg CA, Brentwood CA, Discovery Bay CA, Concord CA, Fairfield CA, Benicia CA, Richmond CA, Walnut Creek CA, Danville CA, San Ramon CA, Pleasanton CA, Dublin CA, Livermore CA, Oakland CA, Berkeley CA, Alameda CA and San Francisco CA.